Expecting Valentine’s Day to be extra special this year? As a Credit Union, we’re here to help our members with all things financial. That even includes helping to finance all the little events that occur throughout your lifetime. As February is deemed the month of love with Valentine’s Day popping up half way through, now is a popular time for people to start thinking about relationships and marriage. 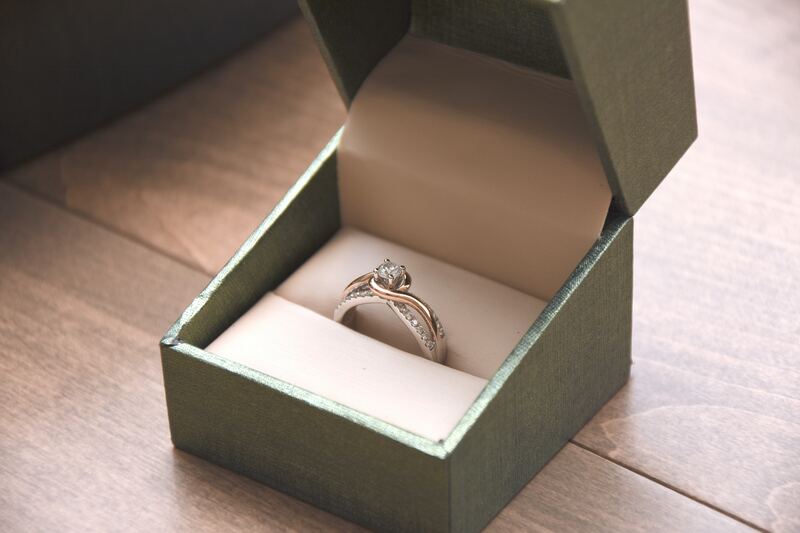 According to The Independent, the average cost of a UK engagement ring is £1,080. This is a large amount to spend in one go if it’s not been budgeted for. Hopefully you’ve been saving up with your credit union to pay for it! If not, we hope you would look for sensible financing options if you wish to spread the cost of the ring over a period of time. Is your partner is “the one”? Just by saving £100 per month, in one years’ time you could have enough to ask that all important question! When you’re ready to buy, the best option is to save. Or use 0% interest options (if available to you). However if either of these aren’t an option for you, please be careful when looking at finance options and make sure your repayments are affordable. If you are considering the Credit Union to help you finance this, check out our loans page by clicking here. If you’re interested in looking into your repayment options, make sure you use the loan calculator on each page. Finally… and most importantly, if you are popping the question this year, we wish you the best of luck!